The birth of a child can put many things into perspective and push a parent to make changes or take actions to set a good example for that child. This is what Facebook founder Mark Zuckerberg and wife Priscilla Chan plan to do in making the world a better place for their daughter and first child, Max. In a letter to Max, Mark and Priscilla lay out their plans for how her future should look and it’s a very optimistic outlook with focuses on “advancing human potential and promoting equality.” The announced Chan Zuckerberg Initiative will see the couple give 99-percent of their Facebook shares to different causes that will tackle the world’s problems. Advancing human potential comes down to seeing how great human life can be. Things such as improving health care beyond treatment and to curing and preventing illnesses or protecting the environment by promoting clean energy alternatives. Overall the Chan Zuckerberg Initiative’s approach on this front is meant to improve the quality of life for human beings. Promoting equality is as it sounds: making things equal as far as justice, healthcare and economic opportunity and so on regardless of class, race, gender, religion, and other social factors. It could be seen as an extension of advancing human potential. 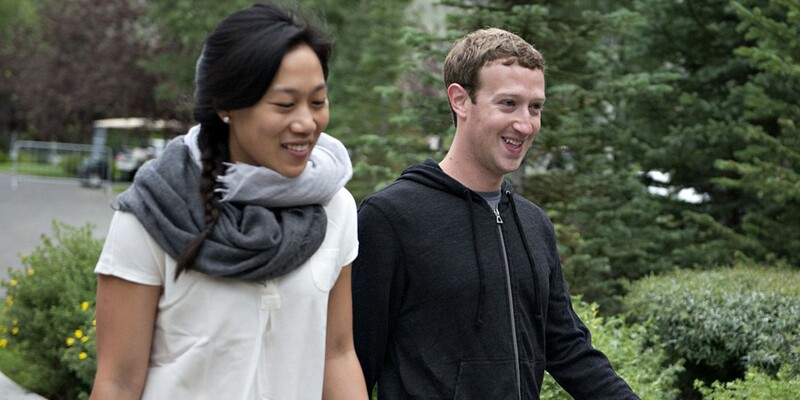 The letter to Max explains the specific goals in full, but you can see what the Chan Zuckerberg in action here.